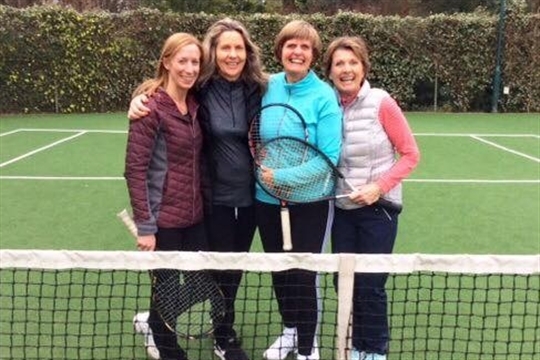 Looking for somewhere to enjoy tennis? 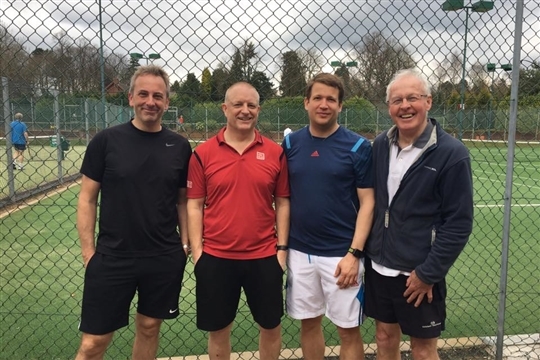 Welcome to your local, friendly, tennis club. FOTC was established in 1906 and is located on the corner of Hartopp and Luttrell Road. 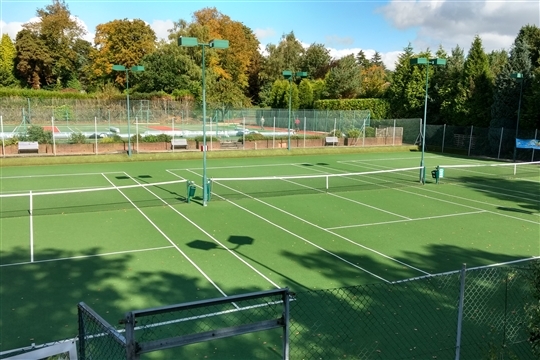 We have eleven high quality tennis courts, five of which are floodlit, which are open all year round and provide a variety of surfaces, including shale, all-weather and synthetic grass. The Clubhouse at Four Oaks provides excellent facilities with bi-fold doors overlooking the courts. We have spacious men’s and ladies’ changing rooms fully equipped with showers. With the capacity to accommodate over 50 people for sit-down meals, the Club runs a variety of events throughout the year. We aim to organise about one social event every month such as our Summer Barbecue and Christmas Party, dances, informal dinners, quiz nights, special events and junior discos. The bar offers a warm and friendly welcome to members and guests alike. It stocks a wide range of beers, wines and spirits, as well as soft drinks, snacks etc. Our philosophy at Four Oaks is simple and effective. We aim to provide a well-balanced Club in every respect. 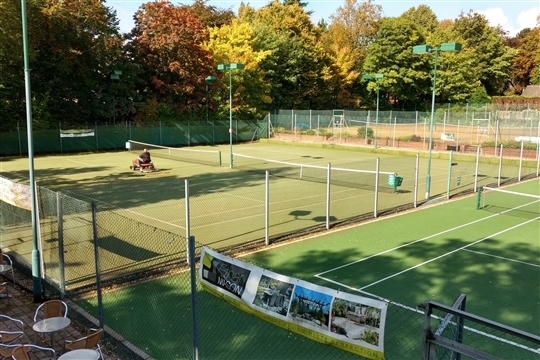 This includes a choice of well-maintained playing surfaces, access to a court at almost any time; competitive, social and mixed tennis; high quality Club facilities, including a licensed bar; a wide range of social events throughout the year; and a financially secure Club with broad-based development plans for the future well-being of the Club and its members. Put at its simplest, we believe we offer the highest quality facilities and membership opportunities within our means. Subscriptions are set at a competitive level considering the outstanding advantages the Club has to offer. Please contact Claudia Wenk on 07860 409554 or by email at fotc.membership@hotmail.com for further details. We look forward to meeting you.